They are the words no painting contractor ever wants to hear. They mean less attention to other jobs, a smaller profit margin, and the potential loss of future business. Callbacks can hurt a business’ reputation in several ways. First, referrals are adversely affected when homeowners talk with one another and share their unpleasant experiences. And when those same homeowners take their displeasure online, leaving negative reviews on social media, the impact can be much more far-reaching. Finally, callbacks can also hurt a business’ productivity by inhibiting the ability of the team to move on to other projects. The good news? 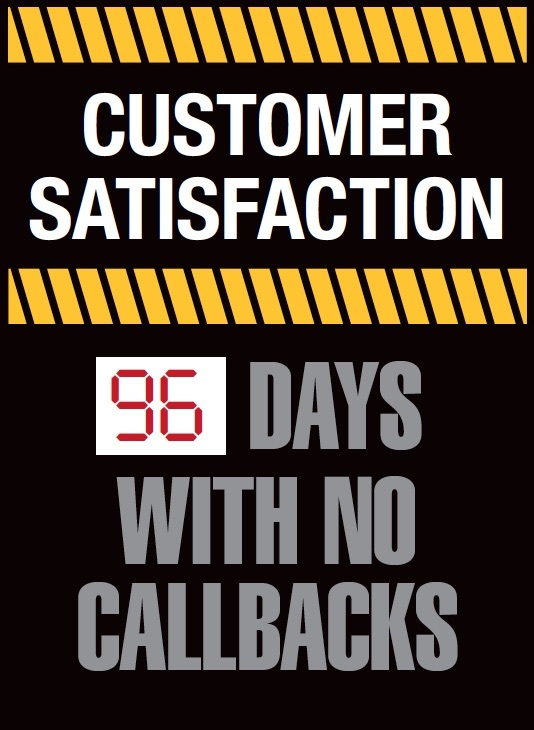 Many callbacks are preventable. Here’s a rundown of three key strategies for avoiding them. Often, customer satisfaction comes down to one important factor: A contractor’s ability to manage customer expectations. 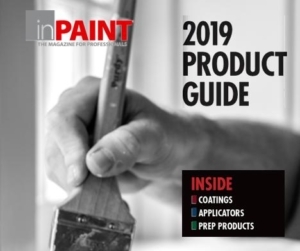 “We get fewer callbacks when we educate the customer about things like materials and warranties,” says Cal Phillips, who has owned and operated Denver-based Eco Paint, Inc. since 1990 and has been painting homes since 1977. “We’re the professionals, so it’s up to us to educate them so they can care for their home.” Managing a customer’s expectations is essential, especially when it comes to color variations, service parameters, and ongoing maintenance—and education should start as early as the initial onsite visit. Phillips also makes sure his customers understand their responsibilities for continued care after the job is completed. This kind of dialog does more than help prevent callbacks. It can also instill a trust factor with your customers that tells them you care about the lasting quality of your work, even after the job is completed. And that can turn first-time customers into repeat customers. Rarely is poor work the reason painters get called back to a jobsite. The most common reason is poor communication. Communication breakdowns between estimators and painters or between painters and customers can result in mistakes like applying an accent color to the wrong wall or painting trim the customer wanted untouched. At Two Dudes Painting Company, a leading commercial and residential painting company in Lancaster, PA, painters receive a copy of the customer’s paperwork to ensure everyone understands what has been signed off on. Samantha Seifried, who holds the role of customer advocate at Two Dudes, says for longer projects, the company encourages customers to communicate directly with painting crews. “When a project lasts more than a couple of days, we strongly encourage homeowners to review the work daily and let us know if they see errors or details they’re not happy with,” says Seifried. Regular dialog with the customer makes the company more efficient—and customers are more satisfied because if errors crop up, painting crews can make corrections while they’re still on site, rather than having to come back after they’ve committed to another job. When customers fail to understand the process or time line, or ask their painting contractor to perform work outside their area of expertise—carpentry or electrical work, for example— professional painters can sometimes find themselves tasked with a job with that they’re less than comfortable with. Painters may not have experience in carpentry, drywall finishing or electrical work and, therefore, trying to perform work in these areas could end up worsening jobsite problems. Knowing when to call in a specialist, as well as rescope the job with the customer, is crucial to ensuring your work and reputation—and profit—all remain intact. For companies that offer a variety of service lines, it makes sense for crew members to request assistance from others who specialize in that line of work when needed. Empowering your field staff to ask for help if they feel uncomfortable taking on certain aspects of a project can reduce callbacks significantly, since some contractors have more experience in certain areas than others. For smaller companies or one- to two-person crews, it makes sense in such cases to simply recommend an outside contractor to tackle repairs that fall outside the scope of the painting job. This is especially true with exterior paint projects, where it’s not uncommon to run into damage like rotted wood. It may be the last thing small painting companies (or homeowners, for that matter) want to hear, but in the end, the customer will appreciate your honesty and have a better overall experience because of it. Diane Walsh is VP of market development & sales operations for ShurTech Brands, LLC, maker of FrogTape brand Painter’s Tape. She also serves as director of the ShurTech Professional Paint Advisory Board, working with leading contractors across the country to explore industry trends and share innovations for the benefit of the entire trade. 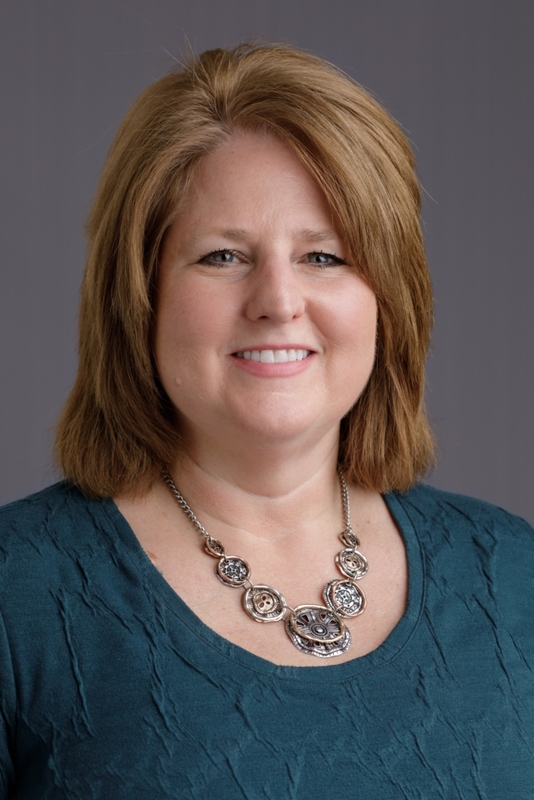 Diane was named the PDCA Associate Member of the Year in 2018.